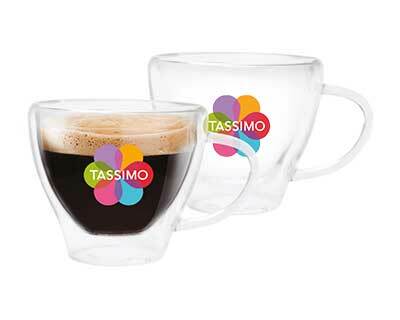 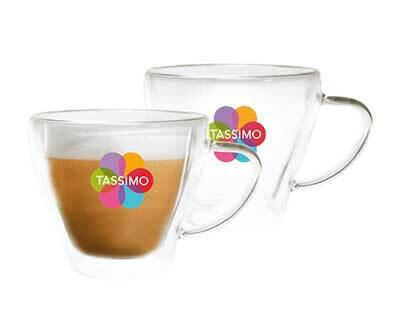 With the TASSIMO accessories, you can be a true barista at home! 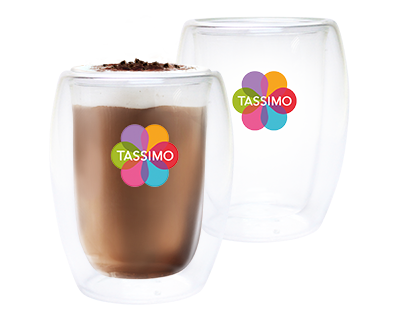 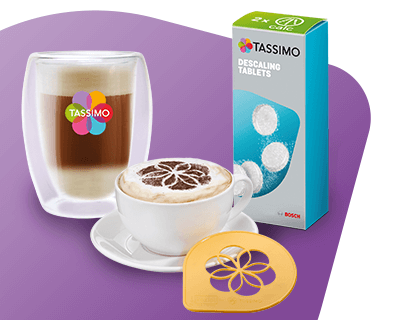 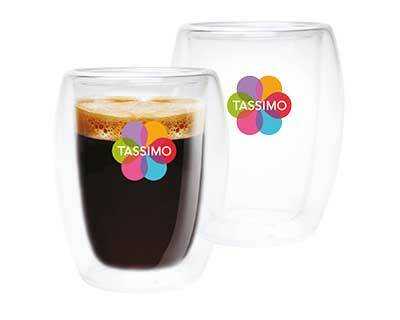 Whether you’re looking for coffee glasses, TASSIMO pod holders, descaling tablets or coffee stencils, we have you covered. 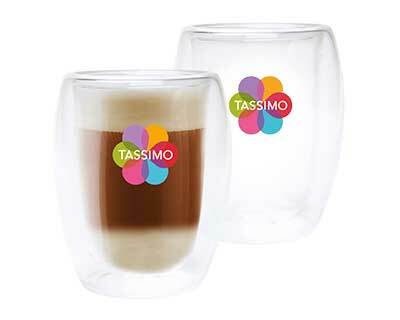 Serve latte macchiato in a nice glass to show the layers. 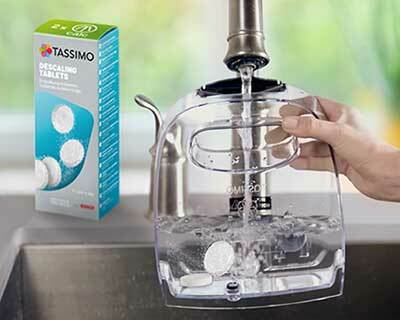 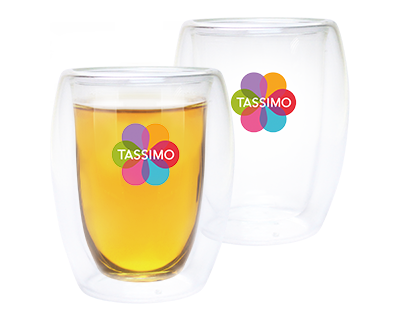 Keep your kitchen tidy with TASSIMO pod holders and small bins, especially for your T-Discs. 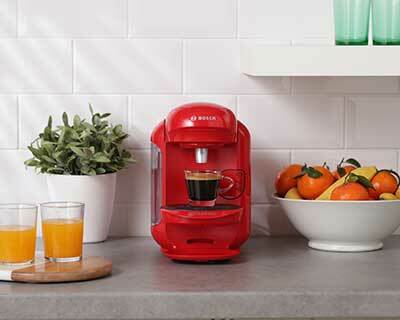 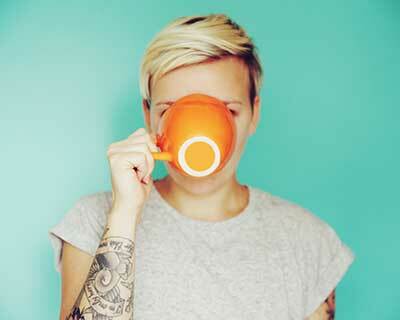 Spoil yourself with new coffee accessories.